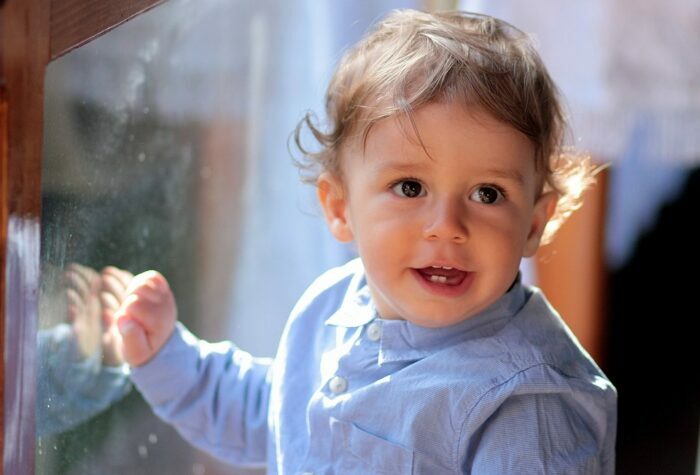 Montessori toddler classroom is always filled with fantastic learning opportunities. Book corner is a fascinating place for little ones where they can spend a great deal of time looking through illustrations and making meaning of the pictures connecting them with their personal experience. Children need books as sensory and information resource to build vocabulary, understand concepts that are part of their world. However, most importantly books provide valuable opportunities for adults to spend one-on-one time with the child. This 15-minute daily habit is a perfect way to establish great interaction, bond with the child. 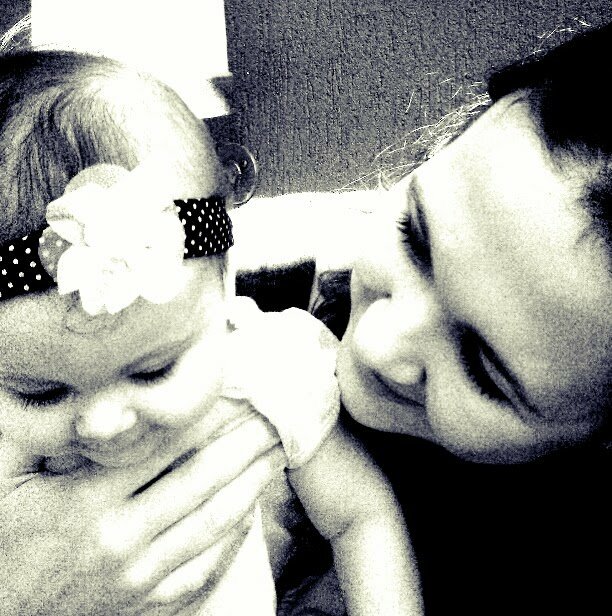 It is a way to find out what your child loves the most, their favourite colour, what excites them, what terrifies them. 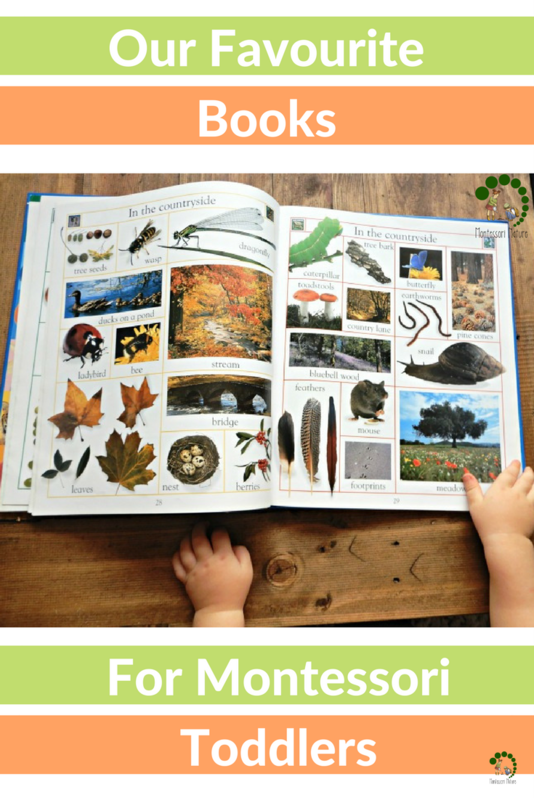 We enjoy a variety of books that present a variety of concepts, shapes, numbers, which are realistic and clear. 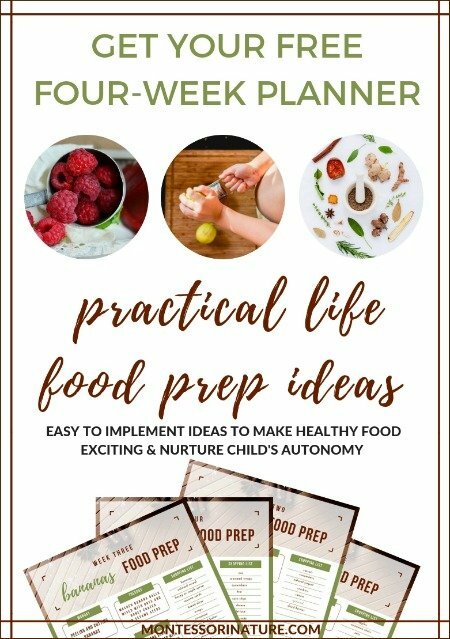 I would like to share with you our collection of books that I found especially appealing for children ages 1-3 – toddlers. 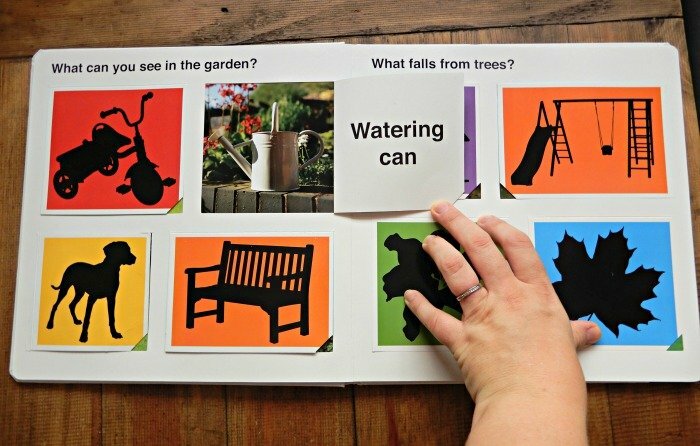 Many have thick cardboard pages that are perfect for little ones; many contain realistic photographs of objects, they are interactive, foster creativity and describe the world the child is a part of presenting familiar and straightforward concepts. We’re Going on a Bear Hunt by Helen Oxenbury. 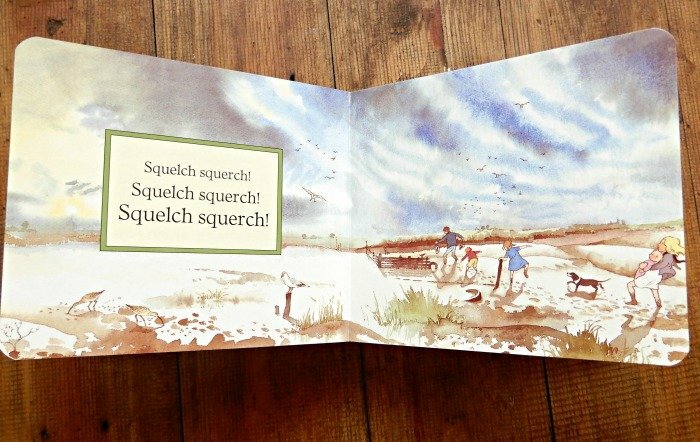 This book is a beloved classic. 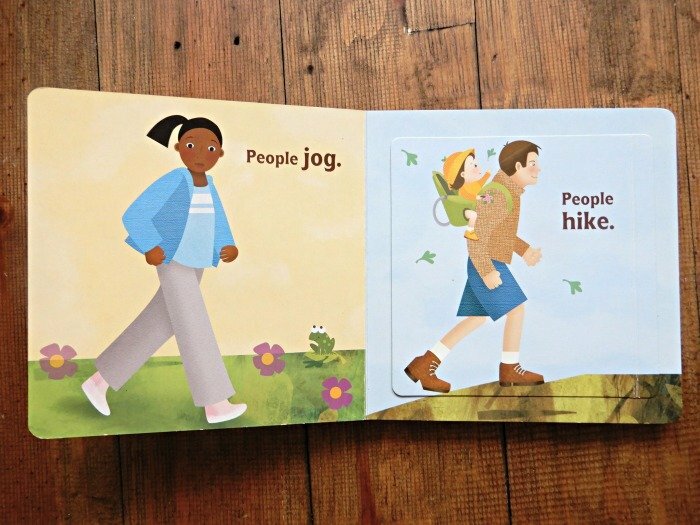 Children particularly enjoy spotting small details in illustrations on each page as it takes them on an adventure with a family and their dog to catch a bear. 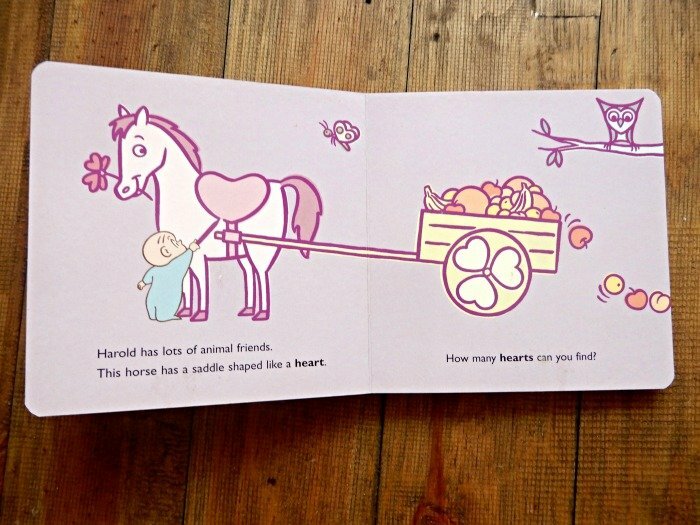 This book makes it easy for children to read it to adults. They love hearing it over and over again and later retell the story with their own words. Other books by Helen Oxenbury can be found here. Harold and the Purple Crayon by Crockett Johnson. The simplicity of this books makes it very appealing and fun to read. Children are encouraged to identify different shapes that surround them. My Big Book of Everything by Roger Priddy – This is a great book that helps build vocabulary. 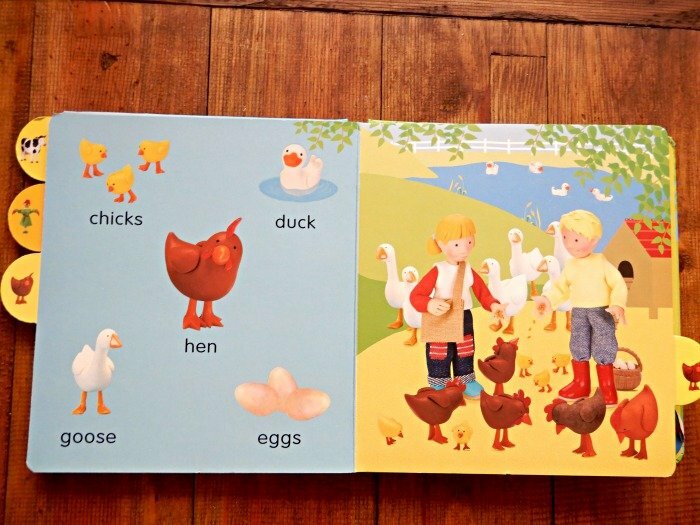 It is divided into topics and groups – very engaging and great for short reading sessions with toddlers. It encourages them to talk and name objects, animals and places they see, learn new words. The photographic pictures are self-explanatory and colourful. 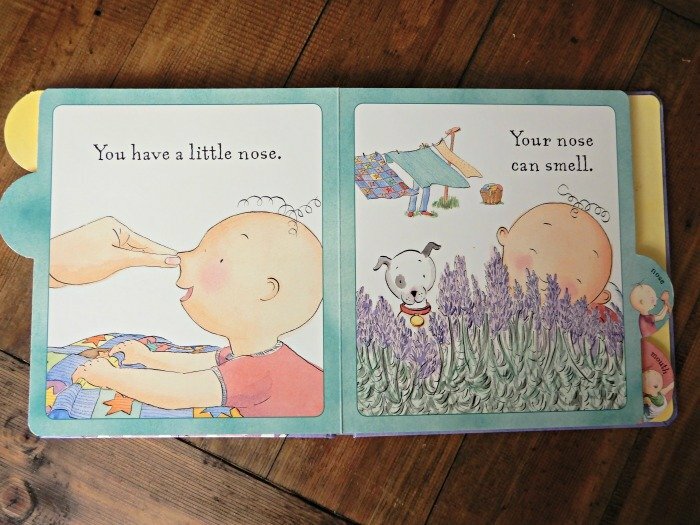 You really can’t go wrong with offering any of Roger Priddy’s books to your toddler. They are all amazing! At My House (Lift-the-Flap Shadow Books) by Roger Priddy – Another excellent book for developing the vocabulary with photographs and matching shadows. Farm (Look and Say Board Books) by Jo Litchfield – This board book with soft colours teaches children about farmyard and farm animals. Pictures are labelled which is perfect for improving word-recognition skills. More amazing books edited by Jo can be found here. Slide and Seek Animals by Roger Priddy – Young children are fascinated with animals. 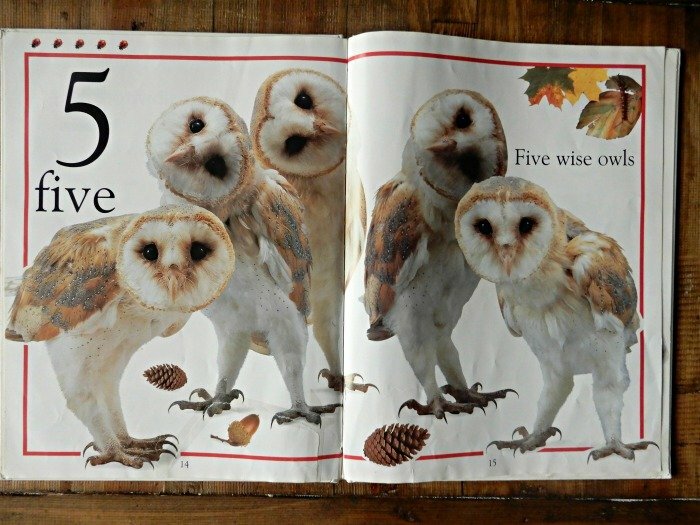 Every page contains a handful of different creatures and a short quiz. This book requires some interaction which brings a lot of joy to young readers. 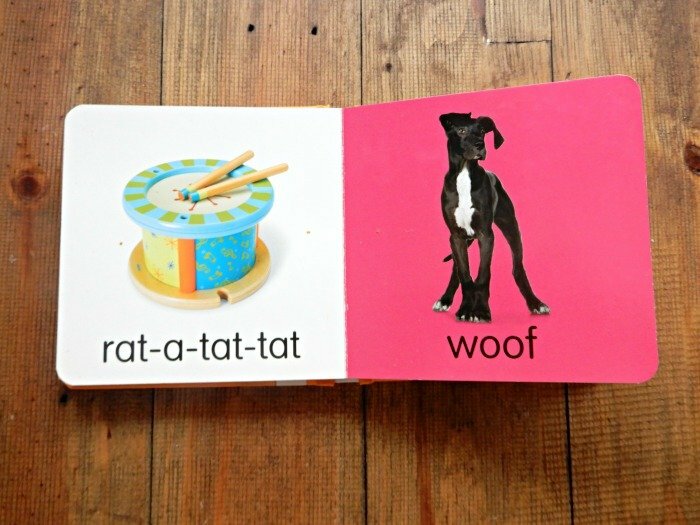 Baby’s First Sounds Board book by Hinkler Books – This is perfect for the youngest ones. The photos are large and very clear, each picture has the corresponding label of the sound. 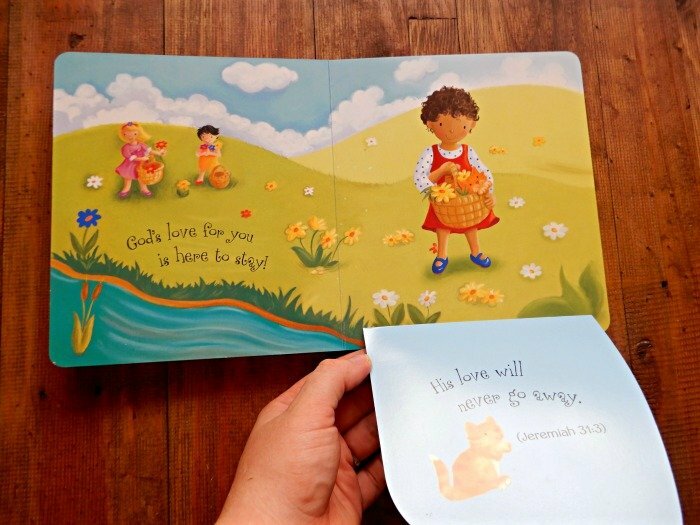 God Loves You (Peek-a-Boo Promises series) Board book by Michelle Medlock Adams – My daughter has an extraordinary place in her heart for this book. Illustrations catch child’s attention right away, and all the concepts are easy for little ones to grasp. It’s a sweet book that helps children understand how tremendous and broad God’s unconditional love for them. Big and Little by Margaret Miller – Ideal addition to Montessori home and classroom library. Simple phrases for little ones to learn and comprehend one at a time. It has a collection of photographs from everyday life children can easily recognise and relate to. 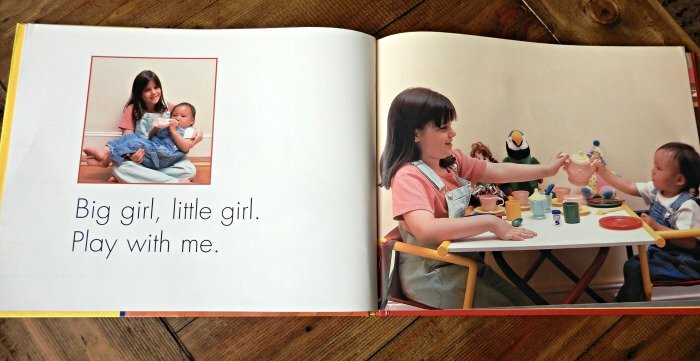 I believe every single book of Margaret Miller is the must-have in Montessori Toddler Classroom. Messy (Very First Picture Book) Board book by Nicola Tuxworth – There are so many ways for children to get messy. Many young kids do not feel comfortable with getting their hands dirty. This book encourages children to get messy and have some fun! My First Book About Me (Baby Face) by Teresa Culkin-Lawrence – The main advantage of this book – gorgeous and delightful illustrations. 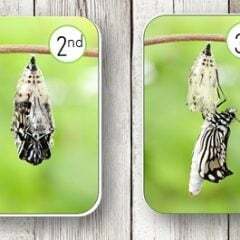 It teaches children about four different senses and organs that help them to learn and discover the world around them. Eco People on the Go! 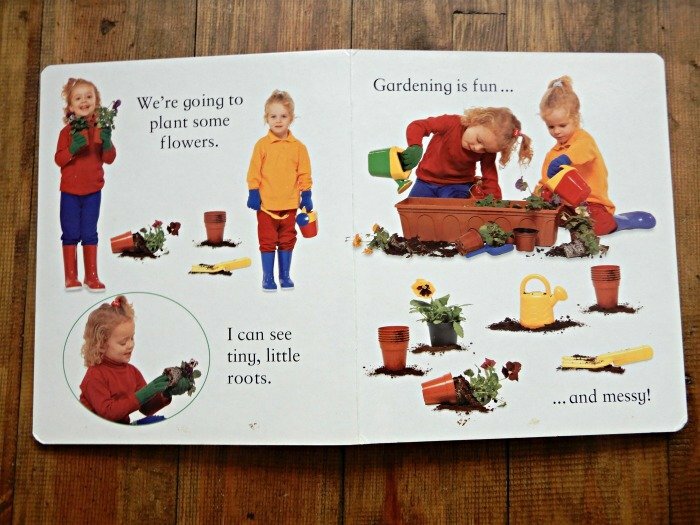 (Teenie Greenies) Board book by Jan Gerardi – Interactive book for little ones with flipping pages. Children learn simple words and about all sorts of ways people can get active outside. The whole collection of the author is wonderful! 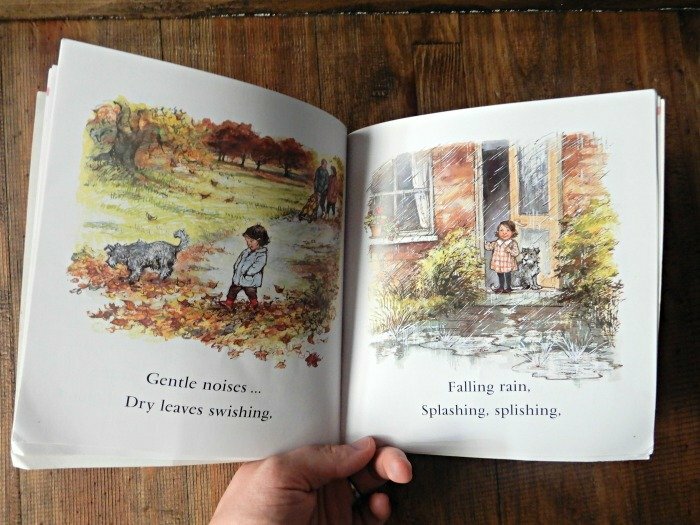 Noisy by Shirley Hughes – This book is delightful with gorgeous and realistic illustrations. 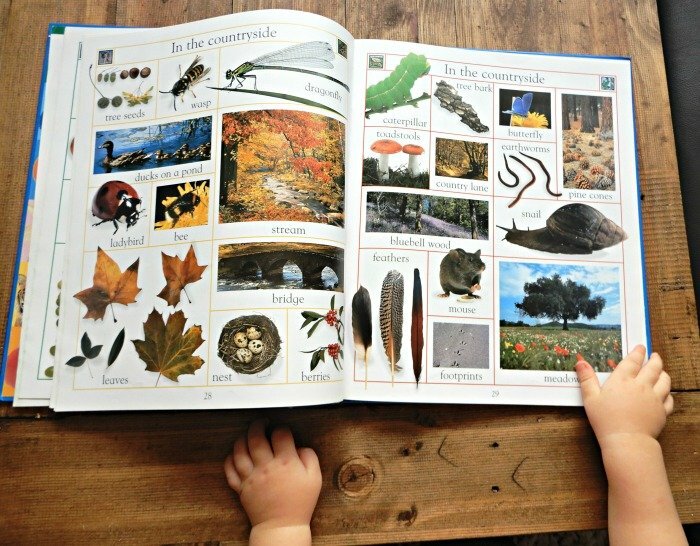 It provides a just right amount of new words and vocabulary for little ones. My children request to read it over and over again. 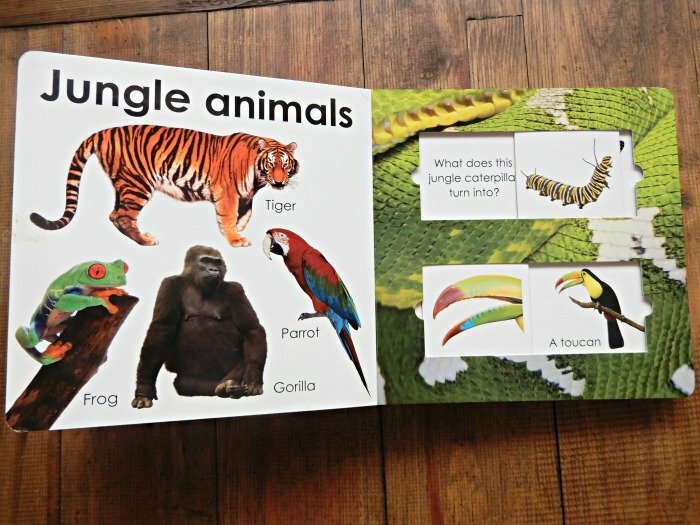 Lifesize Animal Counting Book by DK Publishing – You probably can notice how worn out this book is. This is because it is very popular with my children. The photographs are beautiful, it teaches children about all sorts of animals and allows them to compare their sizes. This book is a bit tricky to find new for some reason. We got it from the second-hand baby market. Here is another book with a similar concept – Life-Size Zoo: From Tiny Rodents to Gigantic Elephants, An Actual-Size Animal Encyclopedia. Is there a book on your toddler bookshelf that you would like to tell me about? Share your thoughts in the comments below!